The ride you need. The way you want it. 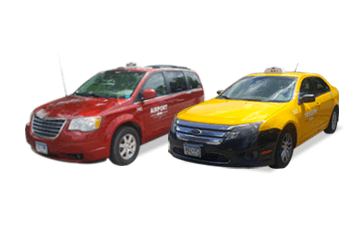 Transportation Plus is a modern transportation company that offers every customer with their preferred way to book, ride, and pay. 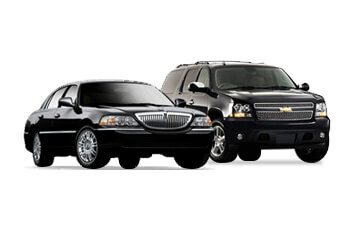 With the largest vehicle fleet in the Minneapolis-St. Paul area, we know how to get you where you need to go. Going to the airport next week? You can book that today. Need a nice, clean car after a night on the town? Get one now through our ihail app. Last second emergency? No problem. We have you covered. 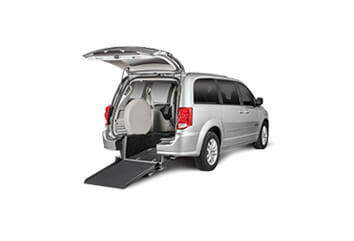 Whenever and wherever you’re going, we’re here to get you there the way you want to get there.